hd00:29BELOKURIKHA, RUSSIAN FEDERATION - FEBRUARY 25, 2017: Tourists relax at the mountains ski resort Belokurikha, slow motion. hd00:29Tourists relax at the mountains ski resort Belokurikha, slow motion. hd01:00Tourist with medicine crutch goes on the wooden pier in the sunrise. Smooth water level. Hiker with broken leg in immobilizer. 4k00:12Sports man checking time on his sports watch. Runner at the mountain lake exercising against the evening sun. 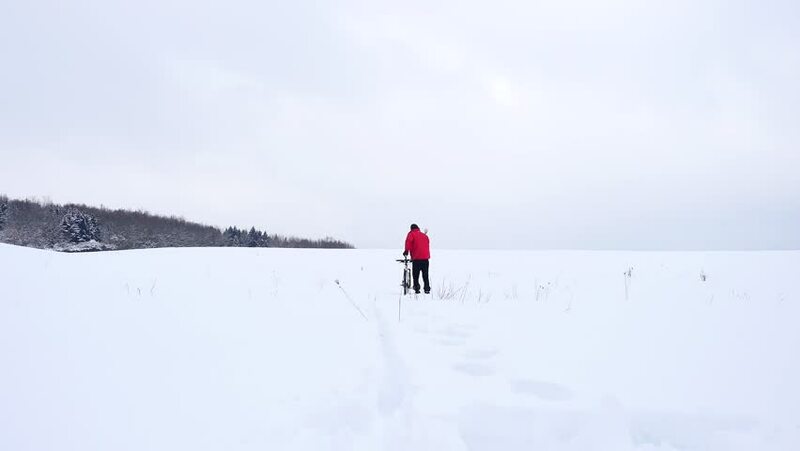 4k00:18Winter tourist with snowshoes walk in snowy drift. Hiker in pink sports jacket and black trekking trousers snowshoeing in powder snow. Amazing winter day, gentle wind brings small snow flakes.